Meridian Psychotherapy integrates the teachings of meridian interventions with traditional psychotherapy. Meridian Psychotherapists teach their clients how to interact with their own meridians. 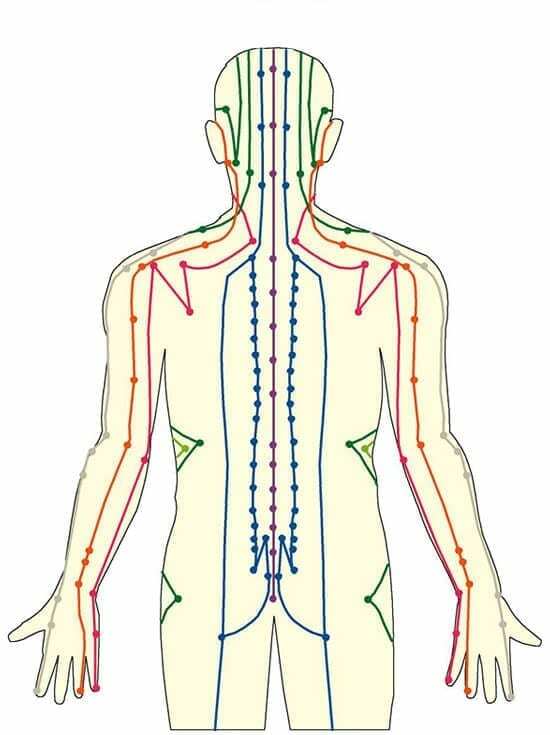 This therapy is highly effective because there is a demonstrable link between the Meridians and the Emotions. During treatment the client is encouraged to focus on his or her problems while interacting with his or her own meridian system, until a satisfactory Standard Unit of Discomfort (SUD) is determined. As with other psychotherapeutic treatments, the client can experience the ‘abreaction of repressed trauma’ during these meridian interventions. This unique Meridian Psychotherapy course takes you from the earliest known history of meridian energy to the modern day development of meridian energy techniques and applied therapies. The course focuses upon practical meridian therapy applications that can be learned and practised by the student, either as a stand alone therapy in its own right or as part of a practicing therapist’s “tool kit” of effective techniques. The course shows you how meridian energy techniques can be incorporated into a general brief intervention therapeutic counselling technique of great value to practitioners of both the talking therapies and also of the applied therapies. • Modern day developments in meridian therapies. • From ancient history to the present day in meridian therapy. Who should take this Meridian Psychotherapy Course? The course is completely stand alone and is aimed at students who wish to obtain competence in a practical and effective therapy. No previous experience is required as the course covers the appropriate basics. Practitioners of other therapies will find the course very useful as it adds another effective treatment technique to their existing practise. Thank you very much for the good news that I have passed my exam in Meridian Psychotherapy. I am so happy to be able to study from the tiny village I live in. I started with Meridian Psychotherapy and am now studying Crystal Therapy, Iridology, Homoeopathy and Acupressure. It is a great pleasure to follow your courses. I can’t wait to get the next lessons. Your courses are very well written, easy to follow, with drawings, charts and examples. I just love your school !!! Thank you ever so much for helping me to realize my dream of healing. I am 55, with six grown-up children, and have been a teacher and translator for 30 years. You are beginning to change my life for the best !! !